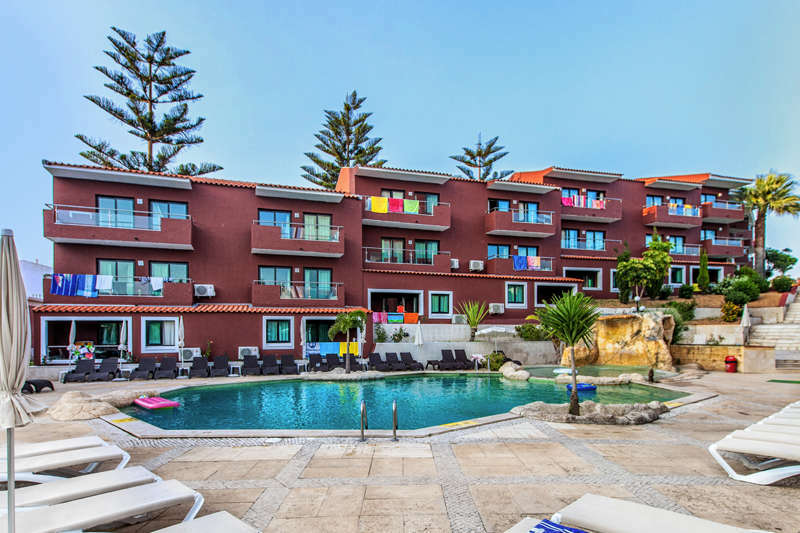 Topázio Apartments is situated in Areias de S. João, 200 metres from Aveiros Beach. Its modern apartments have private balconies and there is an outdoor swimming pool. 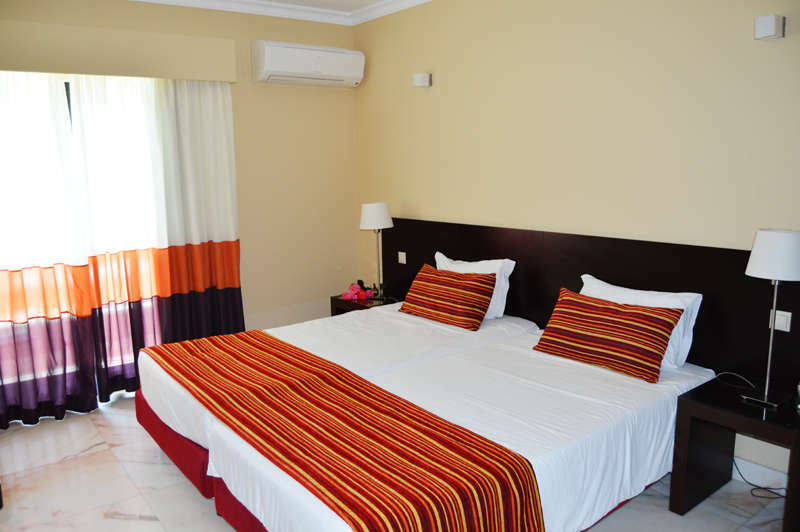 The apartments include a satellite TV, minibar and air conditioning. The apartments also have a kitchenette with a microwave. Guests can enjoy breakfast with a swimming pool or garden view. 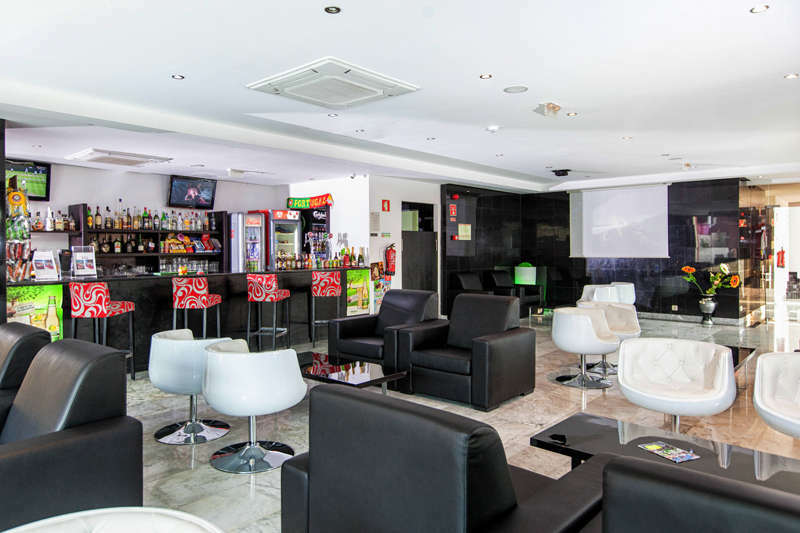 Topázio Apartments is situated 300 metres from bars, restaurants, shops and supermarkets. Albufeira is 2.5. km away. Credit card details needed to confirm the booking. One child from 3 to 11 years is charged 15 % of the room stay per night in an extra bed.